I was surprised by how strong Wall Street is. I’ve been enjoying it much more than I had the band’s last album Non Stop Rock N Roll (which I happened to like). Wall Street is more consistent for my money (HA!) and seems a bit heavier at times as well. There’s no great shift is sound though. 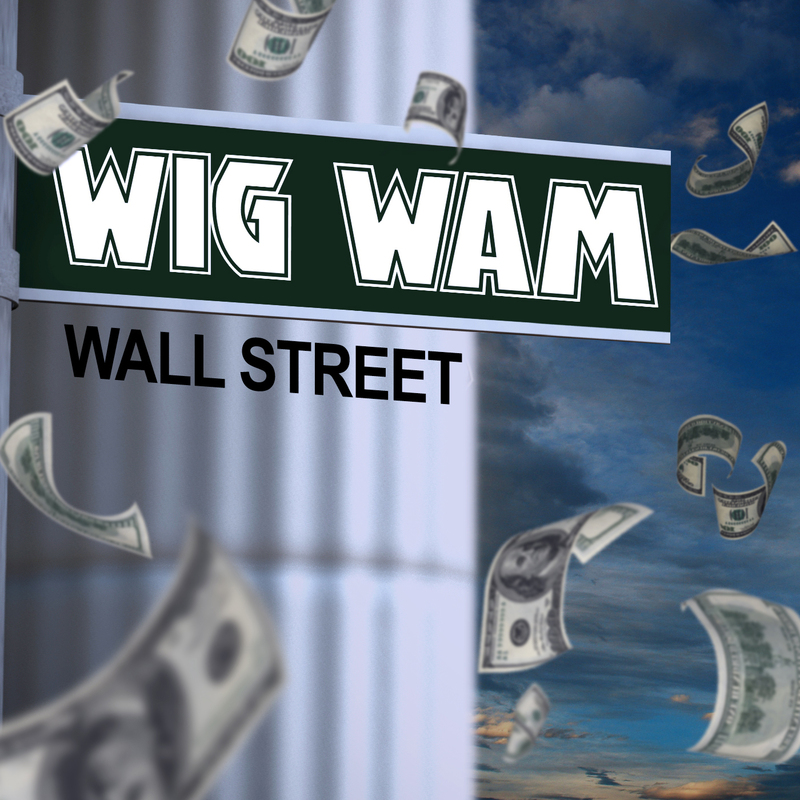 Wig Wam is still offering up their signature concoction of big choruses, excellent production, cheese and melodic sweetness. Wig Wam is still the guilty pleasure we’ve all come to know and love. The crown jewel in this collection of songs is the acoustic-electric rocker “Wrong Can Feel So Right”. Fun lyrics, great chorus and the song itself is a good time. You’re dead inside if you don’t fall in love with this song. One of the catchiest songs I’ve heard all year. Well worth picking up. My favorite Wig Wam release so far. The band throws on an interesting bonus track with this release: a cover of Alice Cooper’s “School’s Out”. They do a good job of it but stay pretty faithful to the original with some beefed up production. 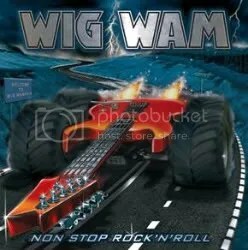 Norwegian glam rockers Wig Wam are back with their fourth album and it is an improvement over everything I have heard from them in the past. With previous releases, it all seemed like a bit too much of a throwback to the ’80s. The cheese factor was very high and the music was too shiny and glossy. I’m all for a band having fun and paying homage to the past, but it just wasn’t clicking for me. I listened to this album with a cautious ear, expecting more of the same really and while I don’t proclaim to be an expert on Wig Wam, this album seems a bit more straight-forward hard rock. The band hasn’t forgotten how to write great hooks or catchy choruses and they still wear their influences on their sleeves but it all comes together on this album in a way that isn’t so over-the-top and it pays off. One thing about this band (and many bands from this part of the world) is that sometimes I have no clue what they are singing about. Not that I can’t understand the vocals, but lyrically everything is just kinda weird. Oh well. These feel good songs will have you singing along in no time without a care and that’s really all that matters. There’s nothing wrong with the first four tracks, but after that is really when the album gets good. “Man In the Moon” is a nice ballad which I think would be a great live song. “Still I’m Burning” and “Chasing Rainbows” are my favorite songs from this album. I just can’t get that chorus from “Chasing Rainbows” out of my head!